As a fine artist, I am motivated by the idea of empathy. By portraying first person reactions to real-world struggles such as poverty, disease, violence, and immigration, I create pieces that explore different ideas of identity, borders, and kinship to inspire wonder and social action. 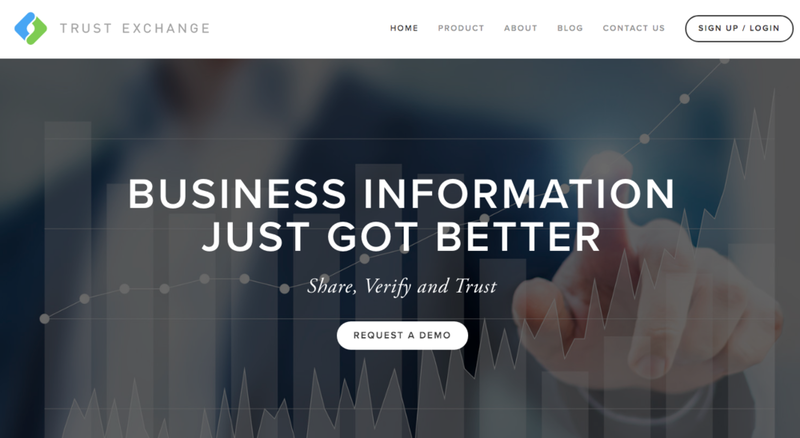 As a Web Designer and Video Production Specialist at Trust Exchange, I created and maintain a clean and user-friendly web design for Trust Exchange clients as well as produce video tutorials that onboard new and prospective clients to the Trust Exchange platform. This work includes writing scripts, recording voice overs, screen recording, graphic design, and video post production.